Founded in 2009, CWF is a registered charity that provides local community groups, homeless outreach work, and educational materials. Website. 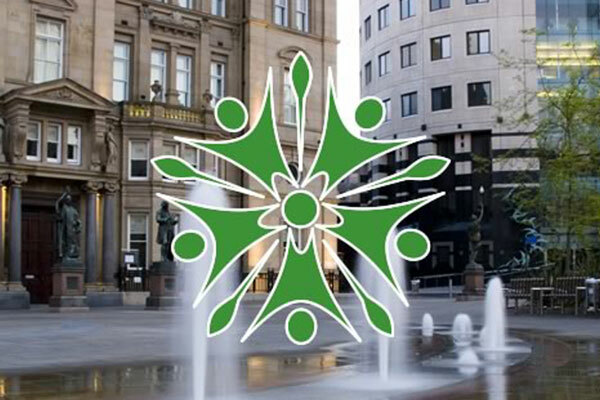 Established in 1967, HSoWY is the local Humanist group for the Leeds & Bradford area. I am currently serving as treasurer. We meet for talks, socials and charity events. Website. 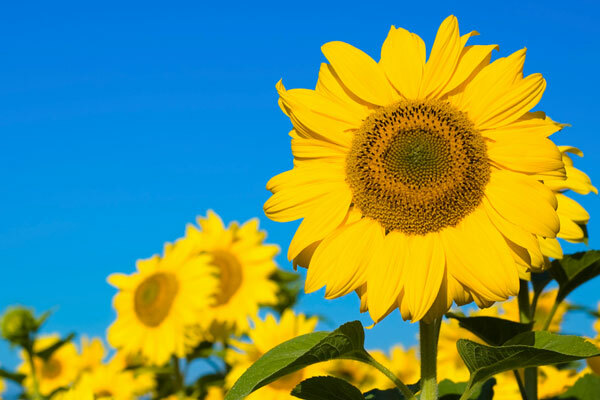 I run a fortnightly peer-led self-help group for people struggling with anxiety. Anyone dealing with panic attacks or anxiety related issues are welcome to attend. Website. Co-founded with Richard Parker, "HAG" does homeless outreach and community work, including our annual food drive for local homeless shelters. 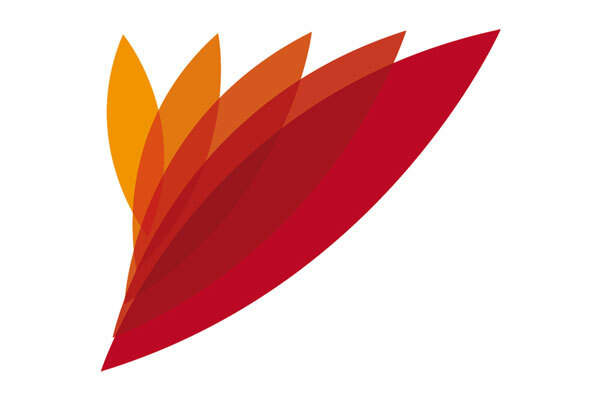 We also publish guides to help other people set up volunteering groups. Website. 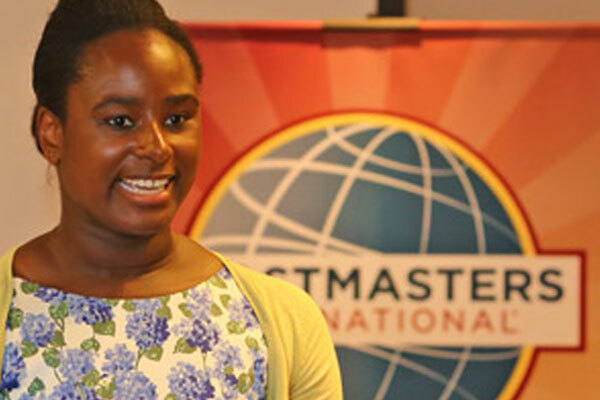 Toastmasters is the world's largest public speaking and leadership organisation with clubs with a quarter of a million members in 116 countries. I have served as Leeds City President and Area 15 (Yorkshire) Governor. Website. 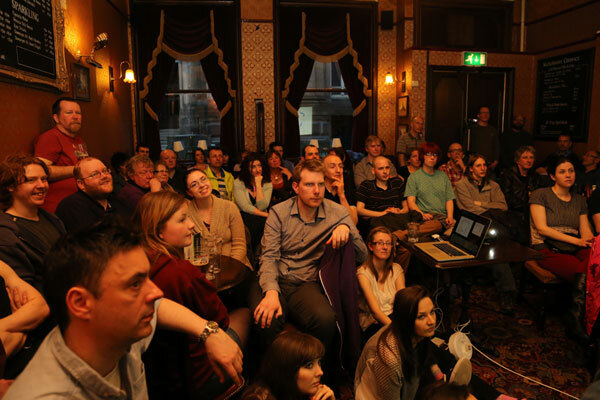 I founded Leeds Skeptics in the Pub in 2009, and ran the group until 2014. They meet monthly for a talk on science, philosophy, politics, or other issues that need a critical eye. All of this is done "in a pub". Website. 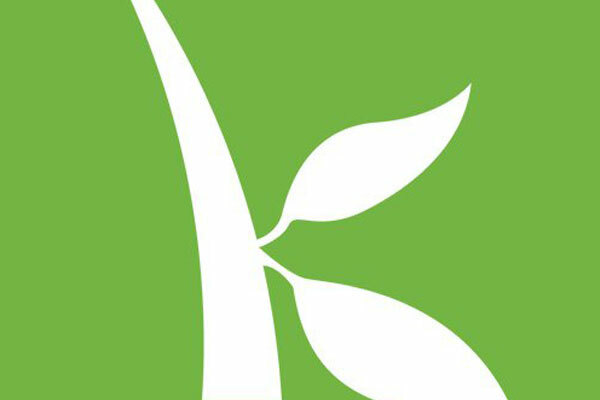 Kiva facilitate micro-loans (usually $25) to people in the third world to allow them to work their way out of poverty. The beauty is that they eventually pay back the loan, and then you can lend it to someone else! Website.